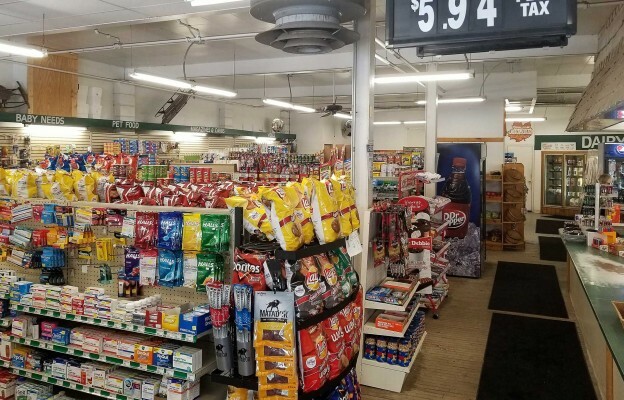 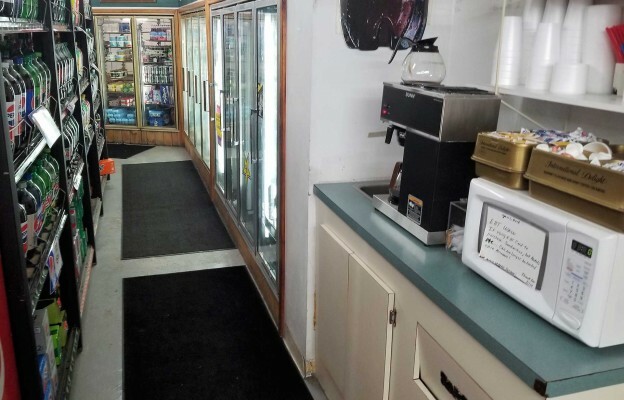 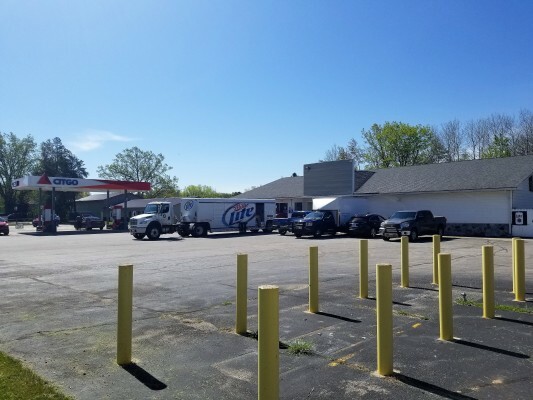 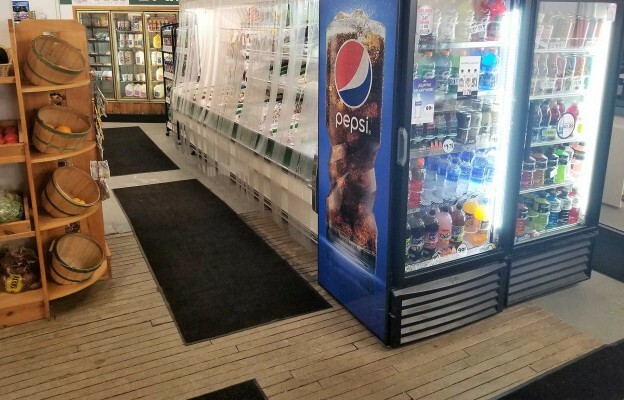 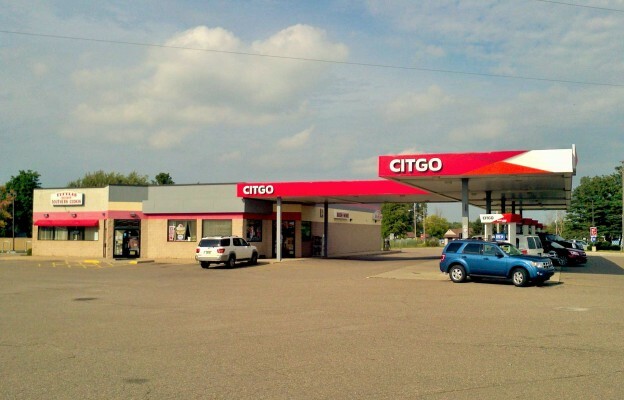 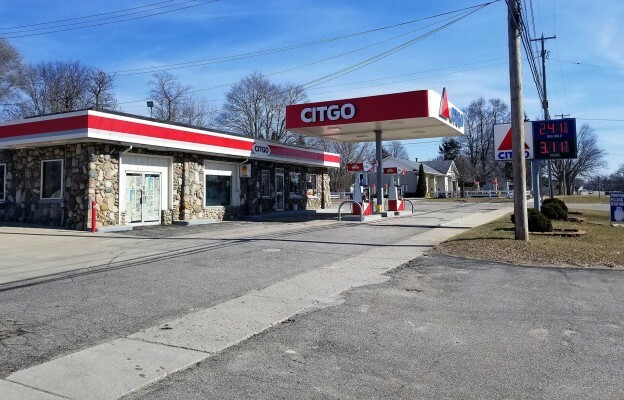 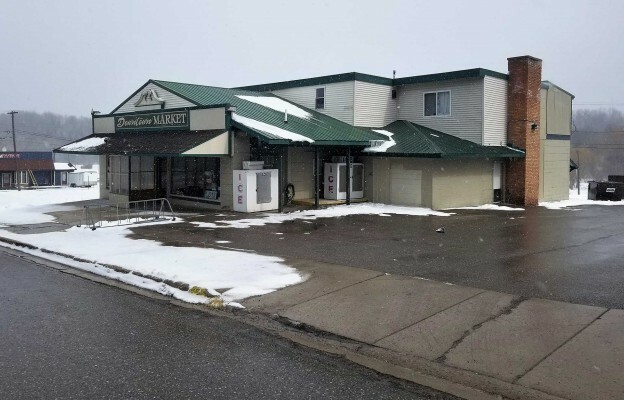 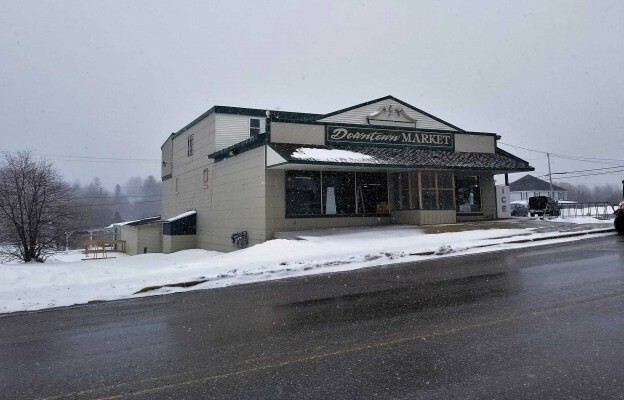 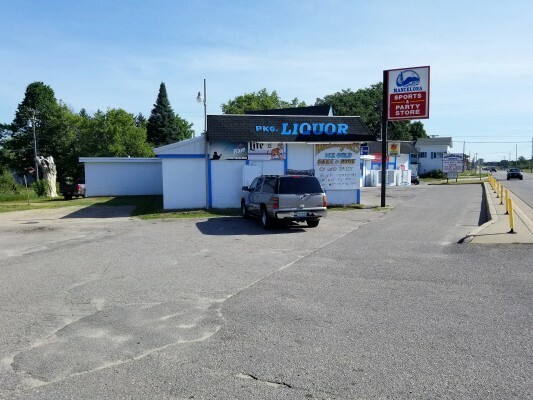 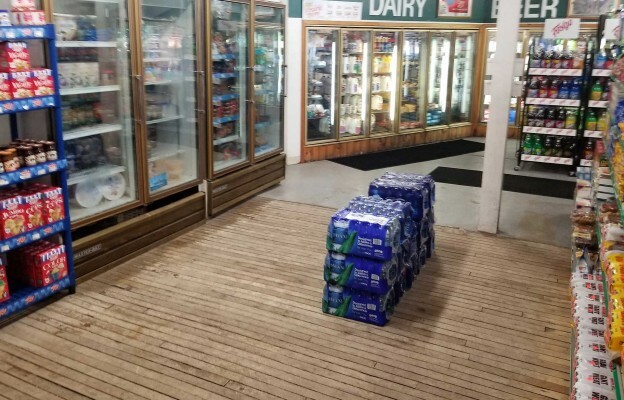 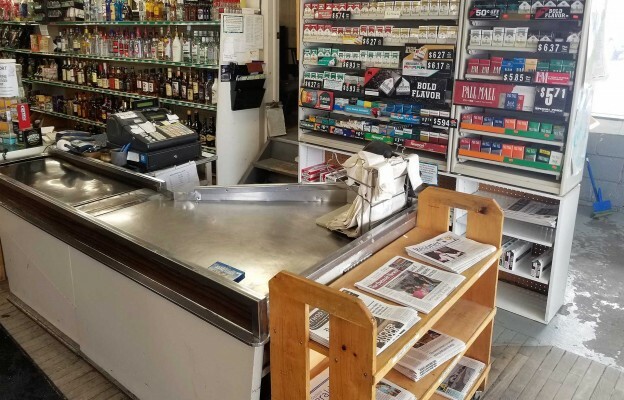 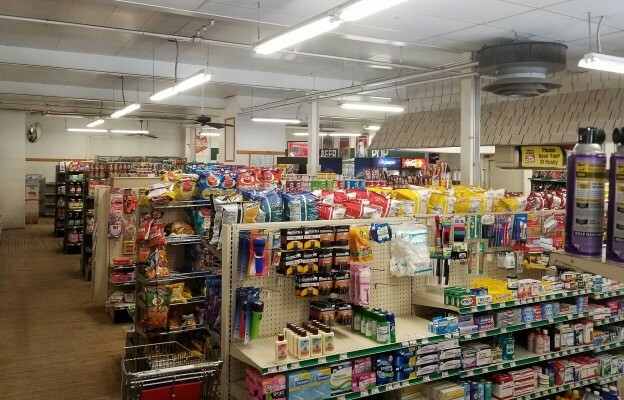 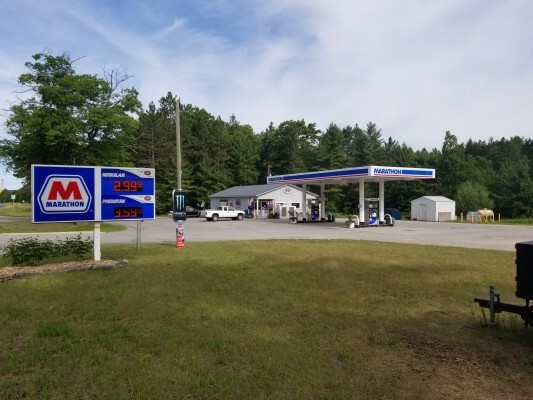 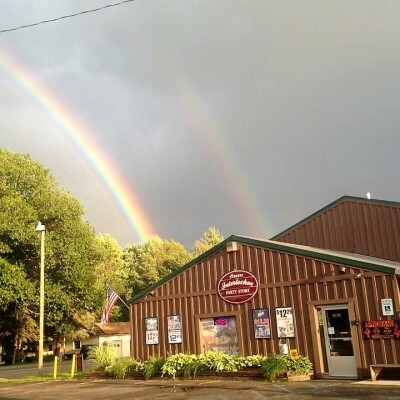 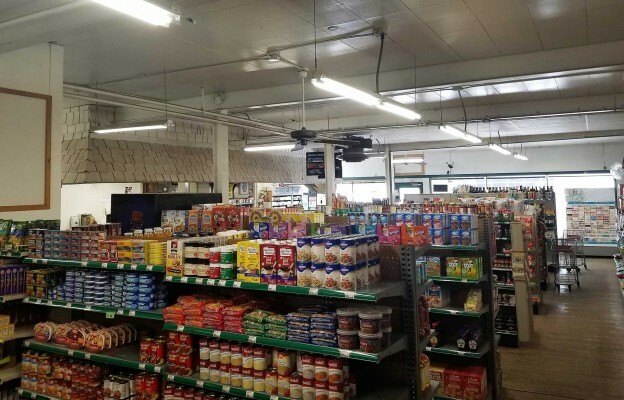 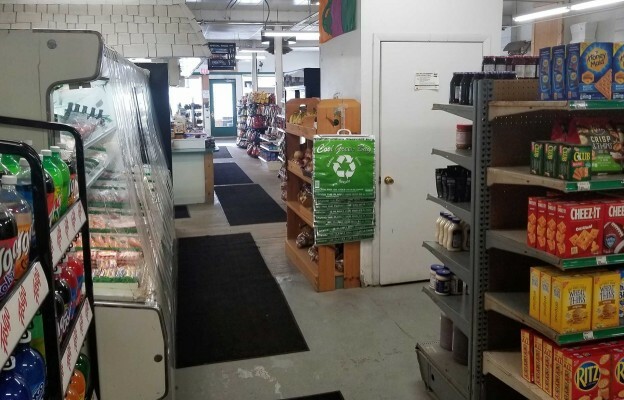 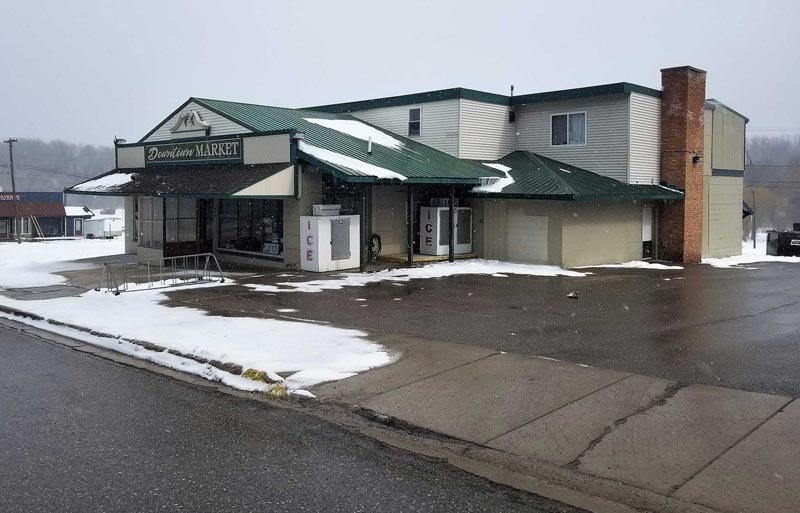 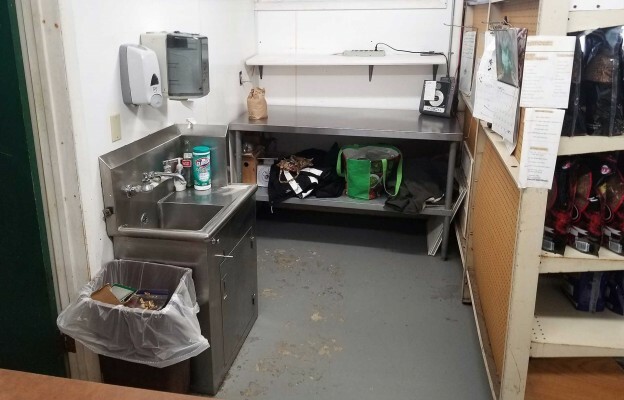 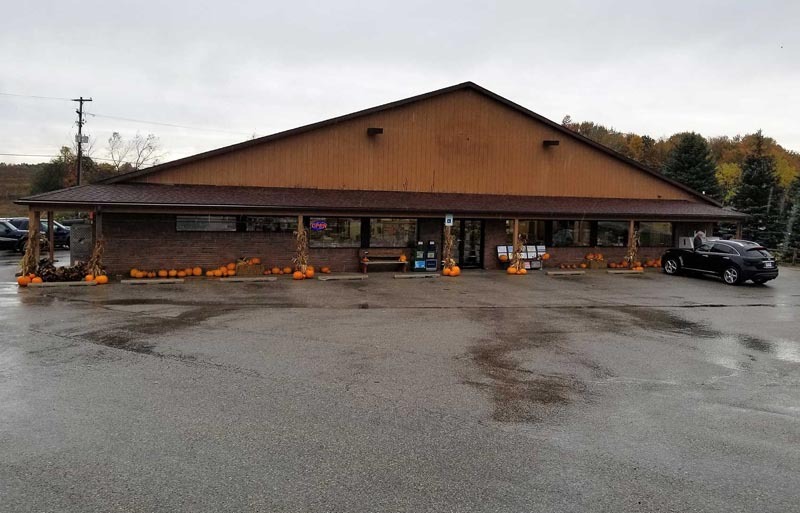 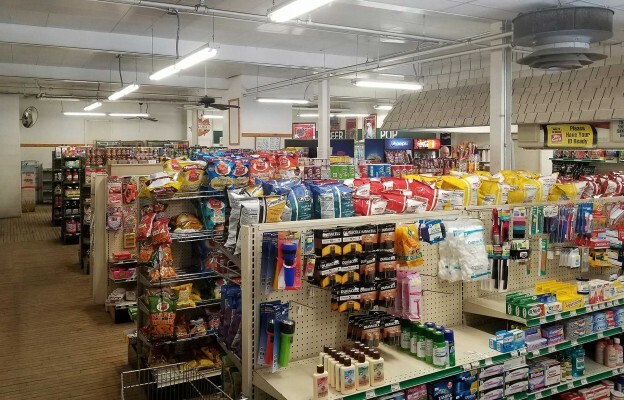 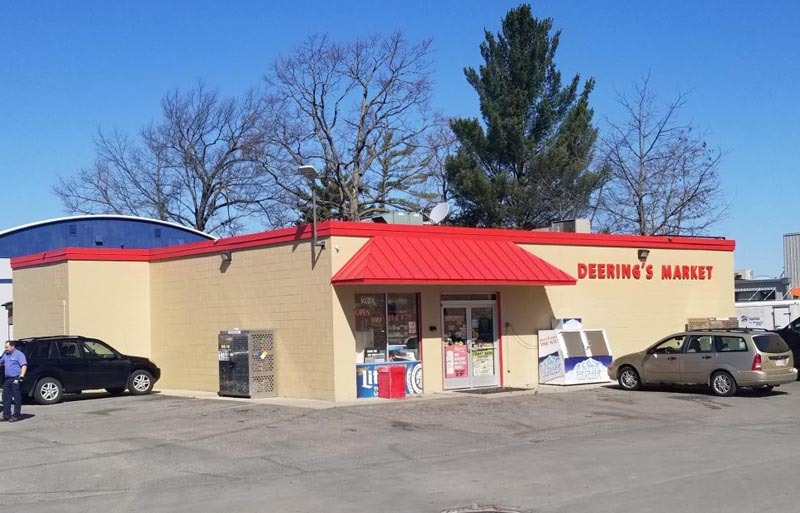 Market with liquor, beer, and wine located in Cheboygan County in Wolverine. 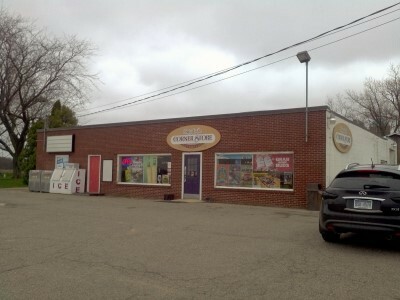 Store located next to the Sturgeon River. 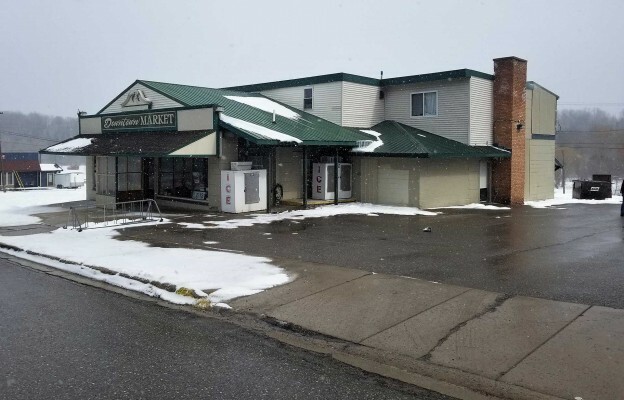 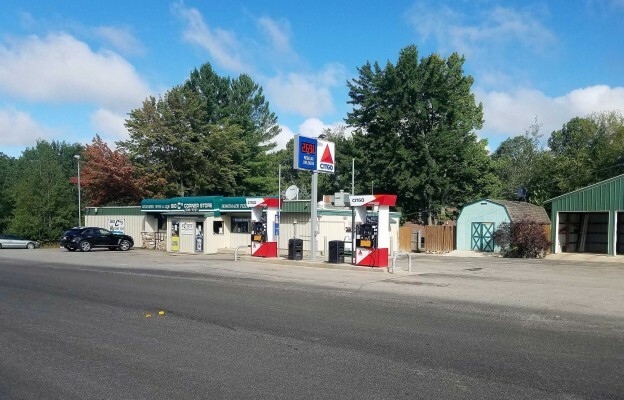 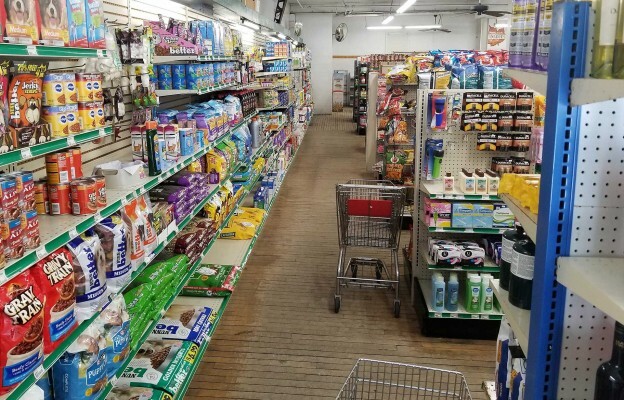 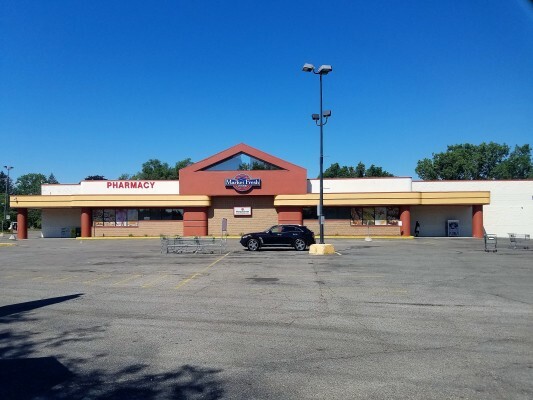 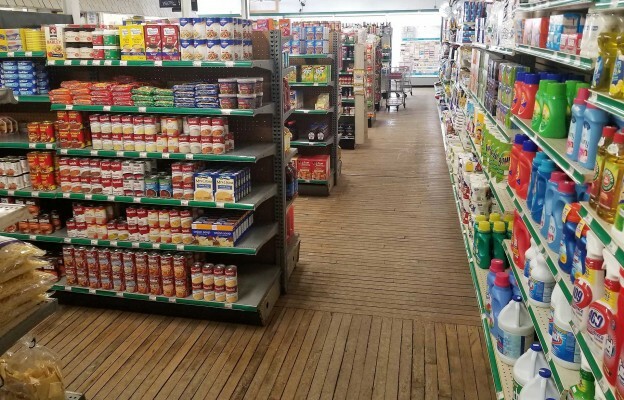 Two 2-bedroom 1 bath apartments above the store and a commercial rental attached to the back provide additional income. 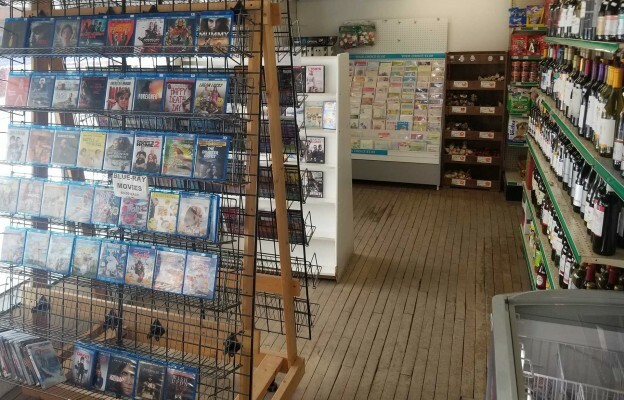 Great sales priced to sell.